Showing 1–24 of 487 results. View 200 per page. Fr. Rosica reflects on the extraordinary witness to the faith of the saints and blesseds. 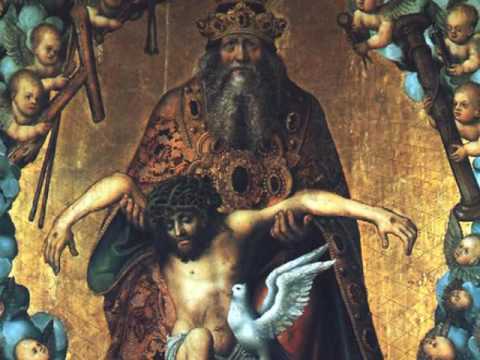 A short video explaining the Feast of the Most Holy Trinity. 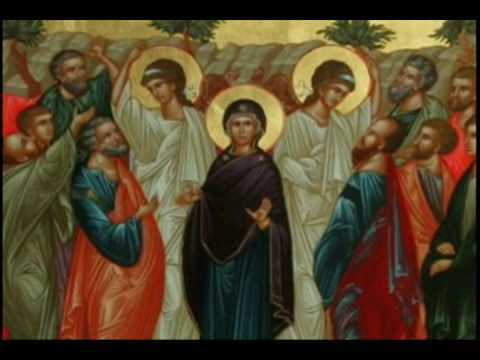 A short video explaining the Holy Trinity and the Feast of the Most Holy Trinity. 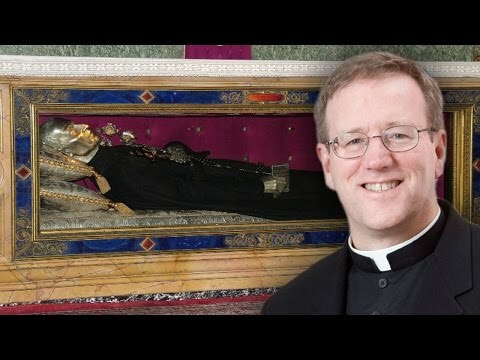 A short discussion of the life and works of Saint John of the Cross, in front of his tomb. 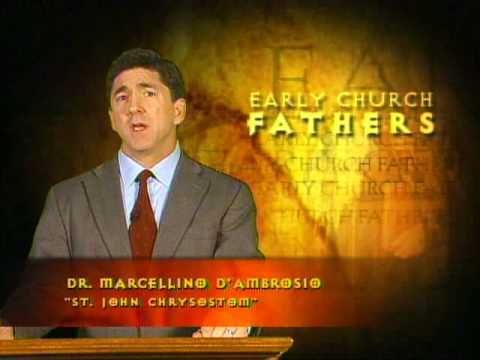 A short video on the life and works of the early Church father, Saint John Chrysostom. A short video on the life and works of Saint Kateri Tekakwitha, the first Native American saint.